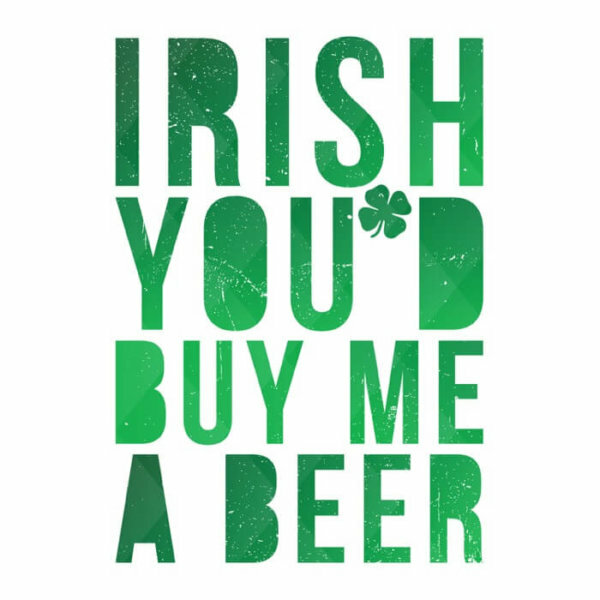 Whether you're Irish or not, we're happy to help you celebrate St. Paddy's Day in style! Check Out Our American Celebration Tees. Please Show Me Patriotic Tees! discounts and awesome ‘custom print’ related promotions, sign up below!